Cordyceps Capsule consists of 100% Cordyceps sinensis. 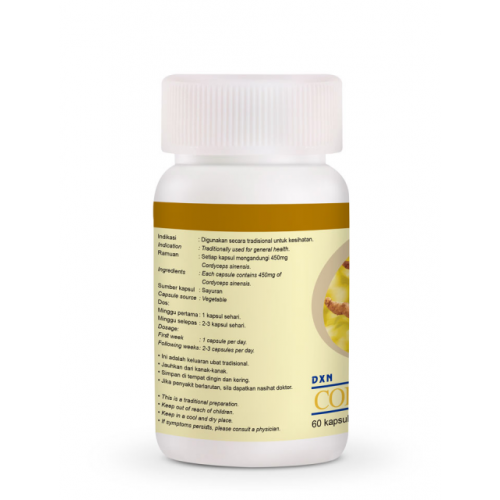 It contains abundance of nutrients and bioactive compound such as cordycepic acid, cordycepin, amino acid, glutamic acid, polysaccharides, vitamin B12 and many more. 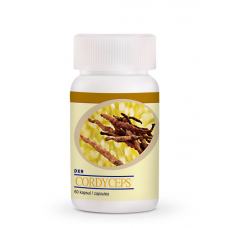 Cordyceps Capsule is a precious food supplement that helps to increase your endurance and body stamina. 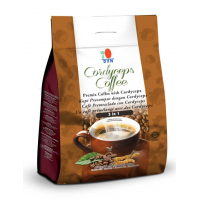 Cordypine® blends quality cordyceps and naturally fermented pineapple juice. 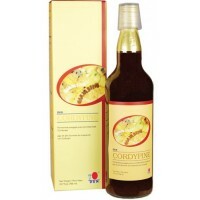 Cordypine® is a potent .. 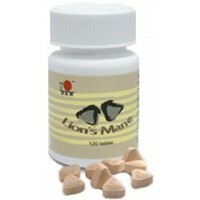 Lion's Mane Mushroom has been a very nutritious and essential food in China and Japan for hundreds o..
Ganocelium and also as known as GL, derives from 14 days old Mycelium Ganoderma. 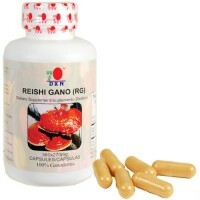 The root of ..
A balanced mixture of mycelium and fruit body of Ganocelium lucidum helps to enhance the general we..